Drawing on a lifetime of experience working with dogs and other animals, author and photographer, Diana Andersen, has brought together a wealth of information on choosing and caring for a dog. This comprehensive, easy to use guide covers topics including the history and origin of the domestic dog, popular breeds, locating and choosing a healthy dog or puppy, the first days at home, diet, basic training and an extensive section on maintaining the health and well-being of your canine companion. 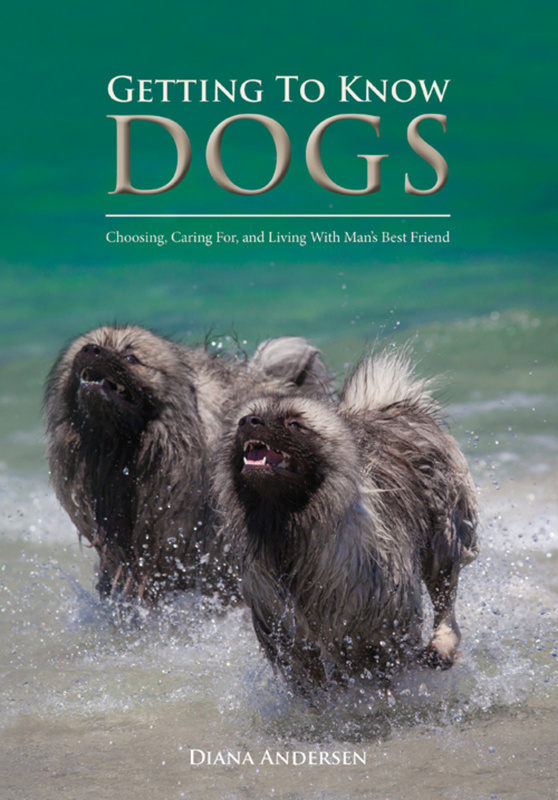 The book is illustrated throughout with over 200 stunning photographs that capture the spirit of dogs and also includes informative diagrams and helpful photographs in the general care and health sections of the book.